Wilbert’s U-Pull It’s full-service tire shop is open for business! 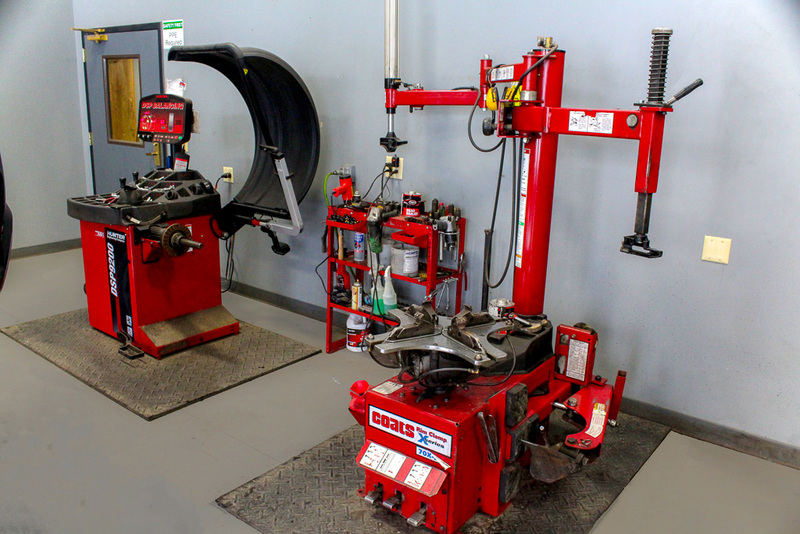 With two service areas to work with, our tire shop provides the majority of tire services to our customers. 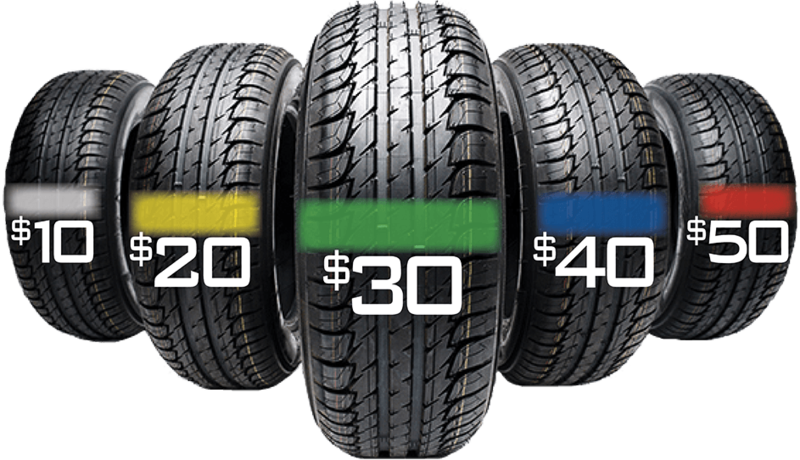 You can use the chart below to price out your next tire service! Our used tire prices range from $10 – $50. We offer many different types of tires. 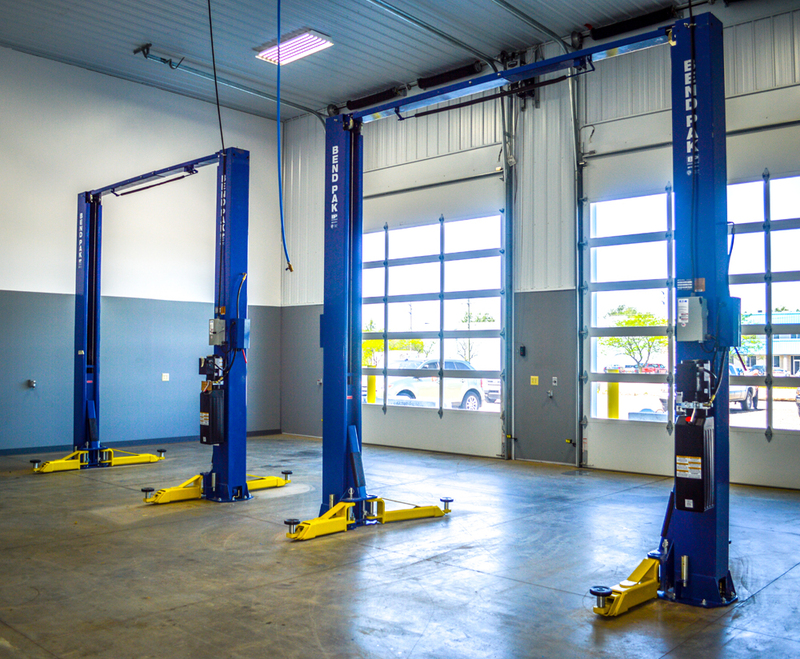 Light Truck (LT), performance, all season, snows, and spares are all available from our Williamson location! Wilbert’s U-Pull It also offers steel and aluminum/alloy rims for sale. Steel rims are $10 and aluminum/alloy rims are $10 plus CORE.